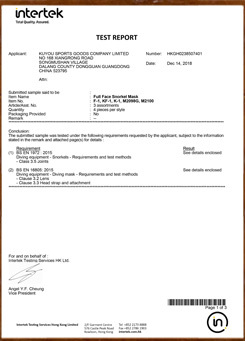 Kuyou Sports Goods Co., Ltd. is an industrial and trading company. 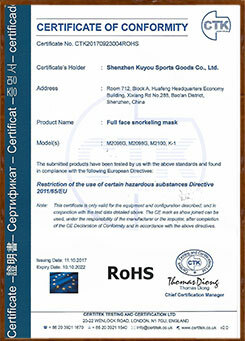 Main products include full face snorkel mask, traditional snorkel set, life vest, fins, swim suit and waterproof ocean pack. 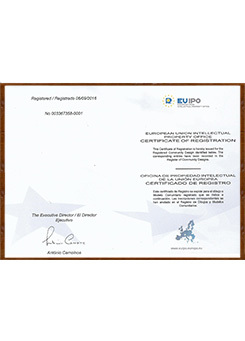 We have innovative R&D team and reliable sales team to provide our customers with the best products and services. 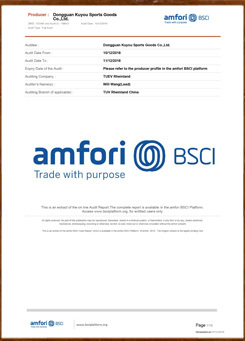 North America, South Asia and Europe are our main market. Annual sales is around 15 million US Dollars. 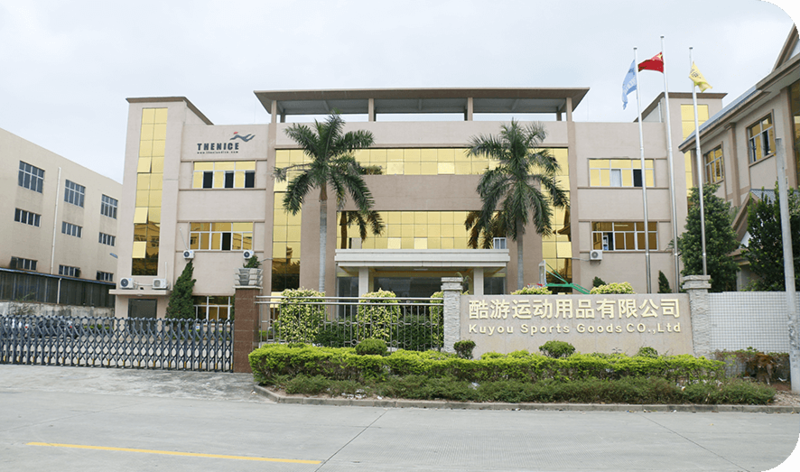 Our production base is located in Dongguan, covers seven thousand square meters, owns 20 sets plastic injection machines and 8 sets silicone injection machines. Our daily production capacity is up to five thousand pieces, lead time is around 7 to 25 days. 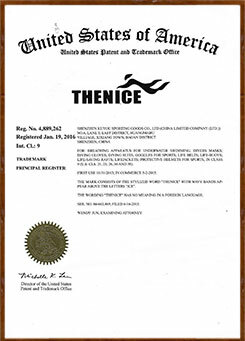 THENICE is our registered brand, we also accept OEM and ODM orders. 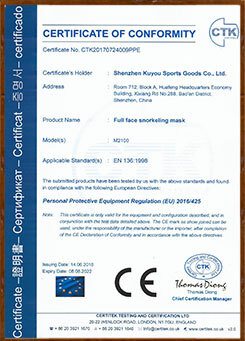 We are proud to say that many famous brand masks are manufactured by our company. In order to catch the market trend, we keep developing new products and we launch at least one new item each six months.